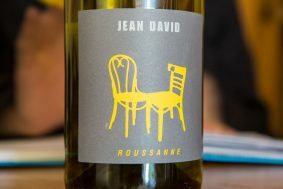 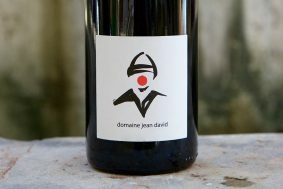 Inside the Bottle: The problem with Jean David’s wines is that they are far more sophisticated than their price would lead on. 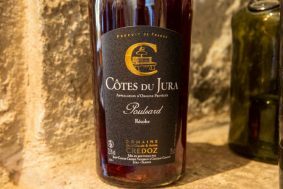 What one expects out of the typical Côtes du Rhône appellation wine is a wine that tries to be a little more than it is, in terms of extraction and ripeness -this wine couldn’t be further from that style. 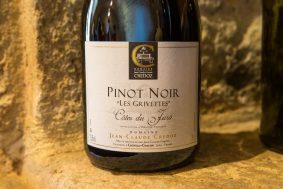 The secret to this wine’s ethereal complexity is that it is all Seguret fruit from Jean’s vineyards that are less than 50-years-old. 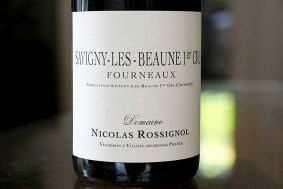 So, what the heck does Seguret taste and smell like? 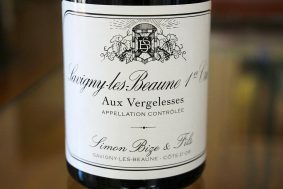 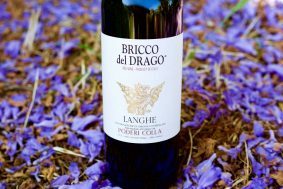 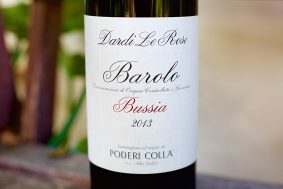 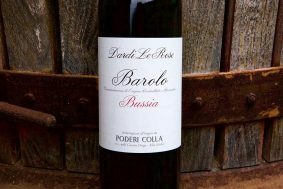 Like many great wines, this wine needs a ten minute warmup, but after that it starts to surround your nose with kisses of sweet red flowers, cranberries, red currants, pastry spices and fresh mission figs. 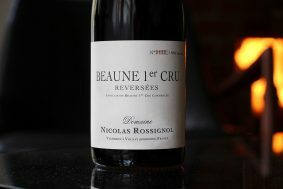 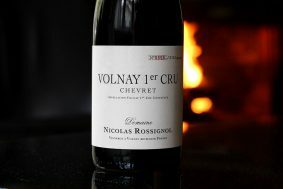 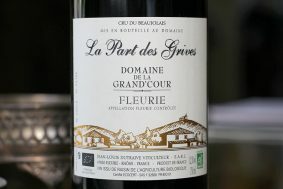 The palate takes on the seriousness of this wine showing that it is not a mere Côtes du Rhône, but a wine finely-tuned with fresh acidity and polished but refreshing tannins. 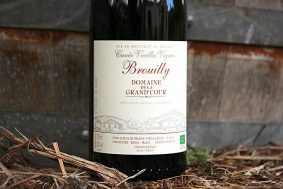 Terroir: The combination of sandy-loam and limestone soils gives this wine tremendous lift and great structure without gifting it too much in body. 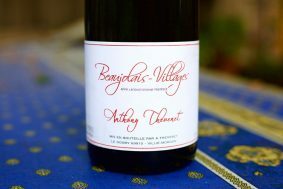 Sand always seems to impart high and spirited aromas in wine. 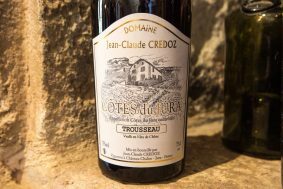 The aromatic and structured grapes, Grenache (55%) and Carignan (20%, one of my favorite underrated grapes) lead the charge, supported by Syrah (10%), Counoise (10%) and Mourvedre (5%). 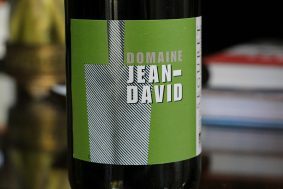 All of Jean David’s wines are vinified and raised in concrete tanks with a miminum of Sulfur added. 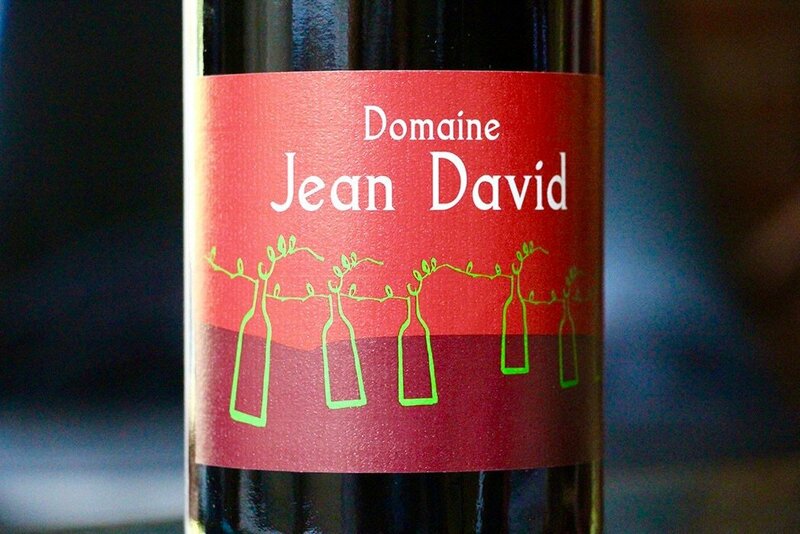 He has been organically farming since 1979.